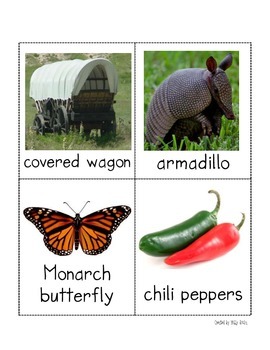 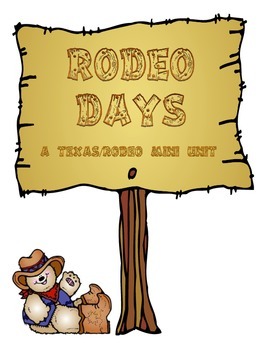 This pack includes a variety of activities to accompany a unit on Texas and rodeo. 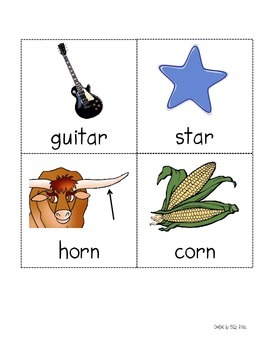 It includes several activities for both language arts and math and is appropriate for kindergarten and grade 1. 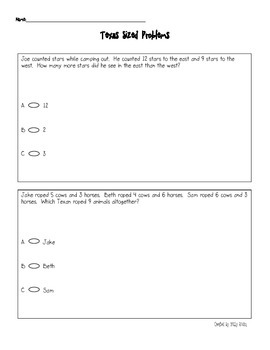 There are more than 10 activities included, including whole group and station work.